Bombay Buzzare witnessed yet another dynamic avenue where Indian creativity found its foothold on the global map- India Design Week (IDW) 2014 sponsored by Elle Décor. Only into its second edition, the show was hosted by our capital last week. The spectacular three-day exhibition sprawled across 8,000 square metres, attemptedly bridged the gap between consumers and creators. 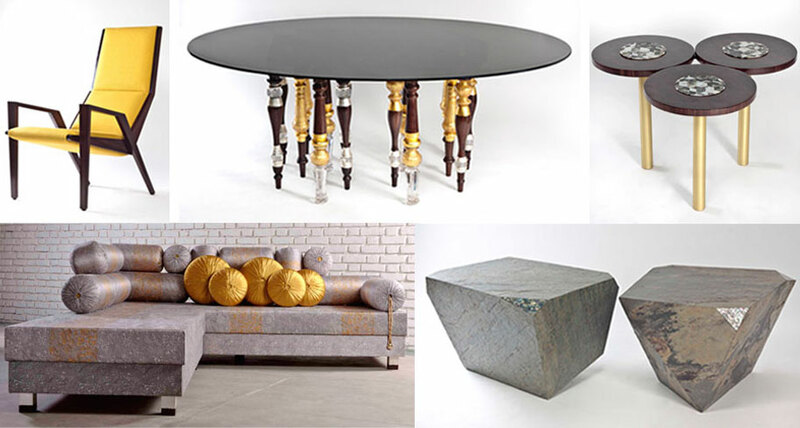 The supremely talented Gunjan Gupta’s furniture and product designs seek to revive and invigorate India’s traditional crafts, positioning them at the heart of the contemporary home. 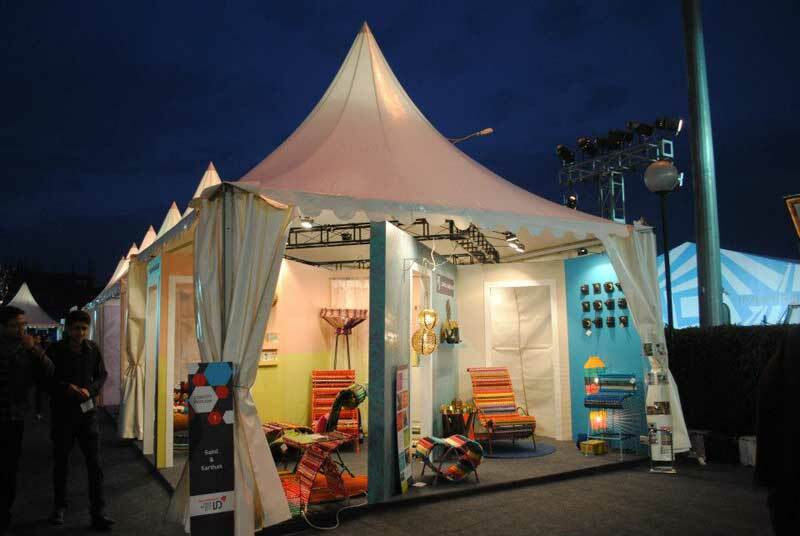 Studio Wrap exhibited their design project for Phoenix Kessaku, Bangalore at this event. Taking hardware through the doorway between architecture and art, this Mumbai-based brand of sophisticated bronze hardware shone over doors, windows and cabinets. 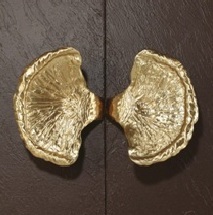 We especially loved their richly textured Ritz and Radiance cabinet pulls in silicon bronze light patina. Saving the best for last has become our pet peeve. 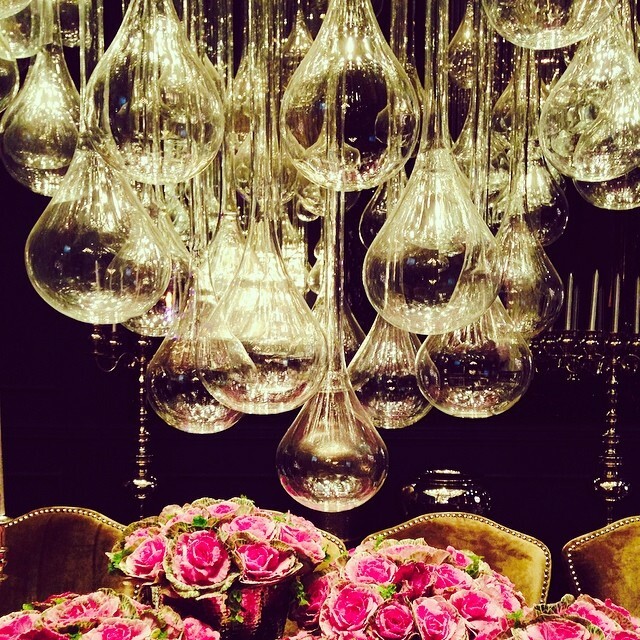 Our favourite blown-glass designers Klove collaborate with Apartment 9 for an absolutely stunning exhibit area. Memories of unparalleled design booths at Salone, Milan came rushing in! Their Collection 2014 was a fascinating blend of tradition and surrealism. We are all set to attend Maison & Objet, Singapore next month- their launch in the Asian sector is a teaser of the original Paris event. Look out for our coverage of this much-awaited décor fete, whether you are a serious buyer or a self-proclaimed design addict!